The Marine Corps has a system in place to communicate with families of Marines who are deployed. The Deployment Readiness Coordinator (DRC) is responsible for passing official unit information on to parents and family members of deployed Marines. If you are the spouse or dependent of a Marine, you should be in contact with your Marine's DRC. The Marine will give the DRC a list of family members who he/she wishes to have access to information. 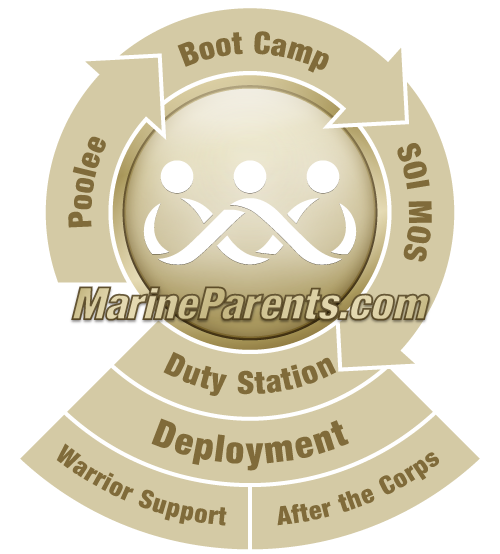 The Marine may now also add those family members to the MOL Family Readiness Module. The UIP will give you all the public information on your Marine's unit, including the DRC name and and their preferred contact information. 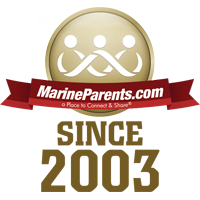 This is your BEST resource for information and how to contact the Marine Corps if necessary. The UIP is a 1-2 page all-inclusive resource of information for your Marine's specific unit. The page includes unit history and location, USMC contact information, and websites for each unit well as any social media links available for that unit. 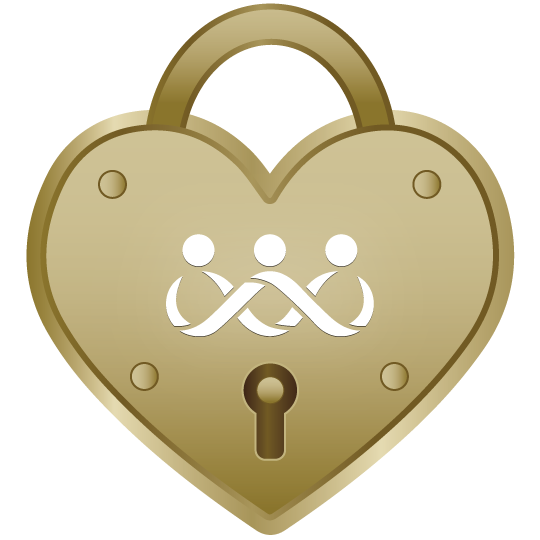 The UIP database is a free service exclusively from MarineParents.com. Click here to search for your Marine's UIP. The Department of the Navy Marine Corps Chaplain network is an excellent resource for getting in touch with someone that can help you make a decision about whether or not to contact the Marine Corps. Anything you tell a Chaplain is confidential. As the parent of a Marine, you may contact a chaplain regarding your Marine's health and well-being. Support for any question, call a Chaplain at 1-877-4-1-TOUCH (1-877-418-6824) and press option 7 when you hear the recording.